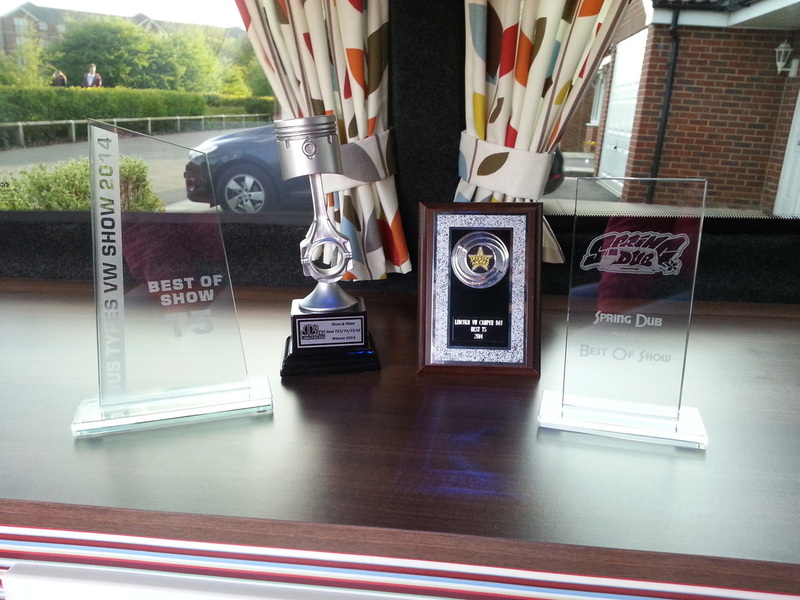 Welcome to Bespoke V Dubs the latest multi award winning VW van conversion specialists of 2014. We are a small company with big values. Our passion is transforming. We just love to get stuck in to anything from builders vans to a new plate vans and transform them to award winning campers. We understand that everyone has different ideas and needs that's why all our work is bespoke and custom made to your requirements. 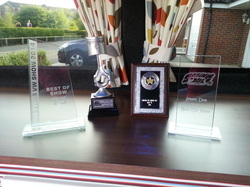 Your van is your pride and joy and ours too, you need to know that it’s in safe hands. We treat every van as if it’s our own from the moment it arrives to the minute it leaves.